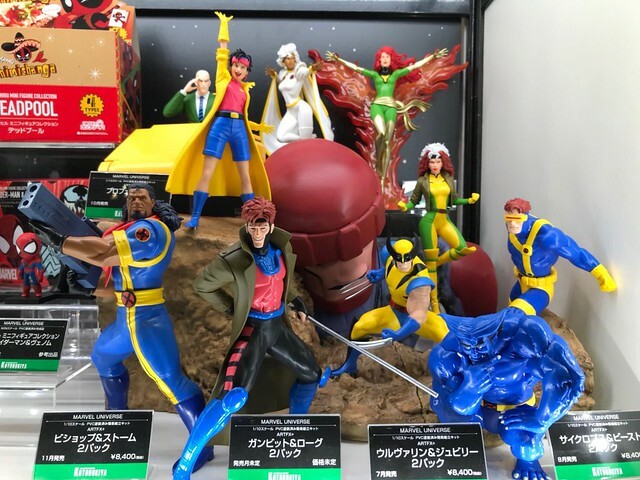 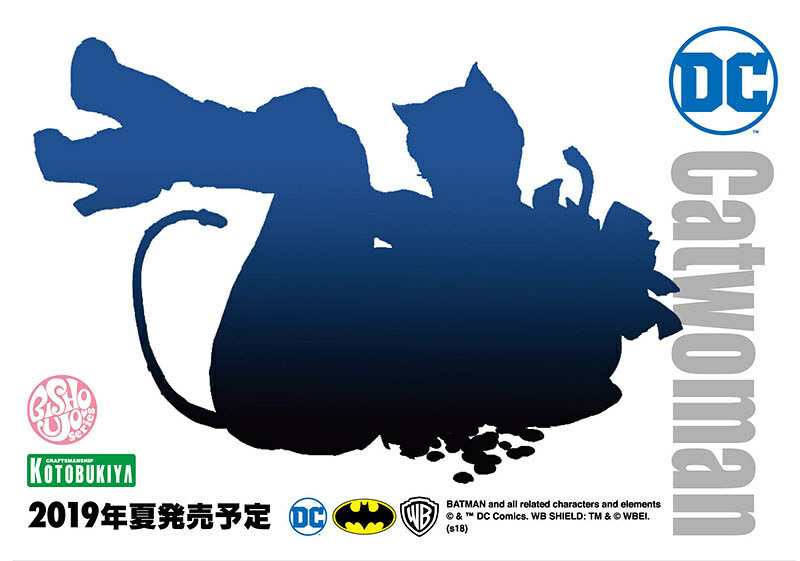 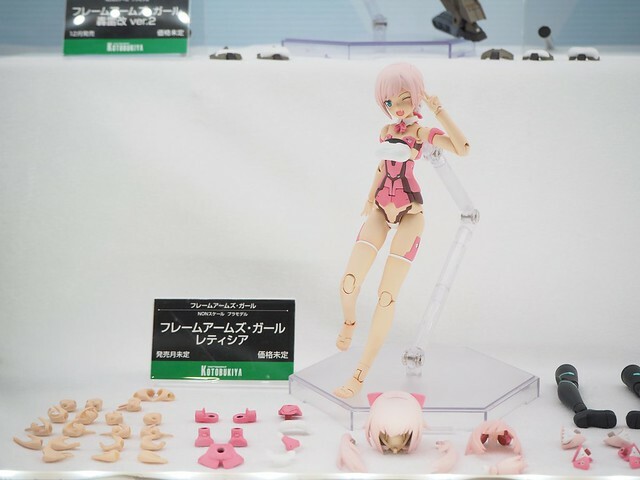 The world's largest model expo Wonder Festival 2018[Summer] started on July 29. 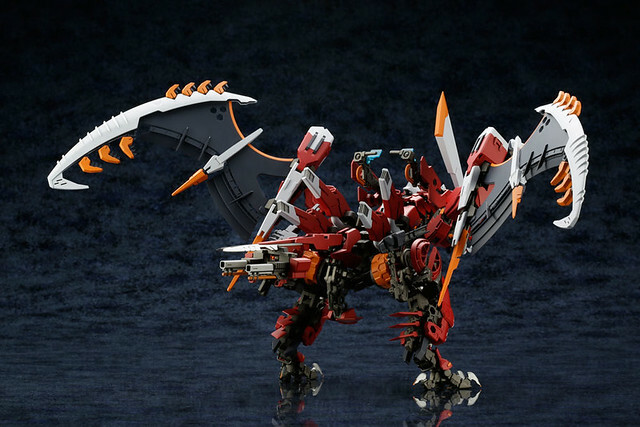 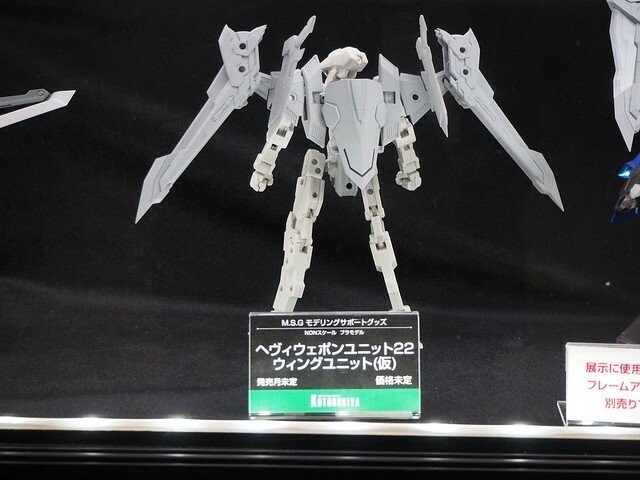 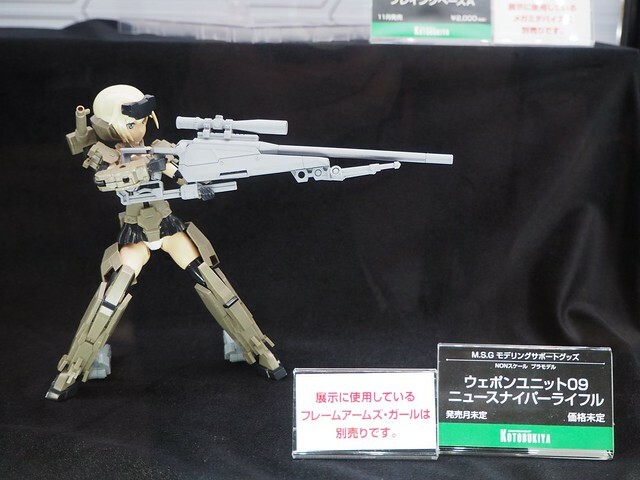 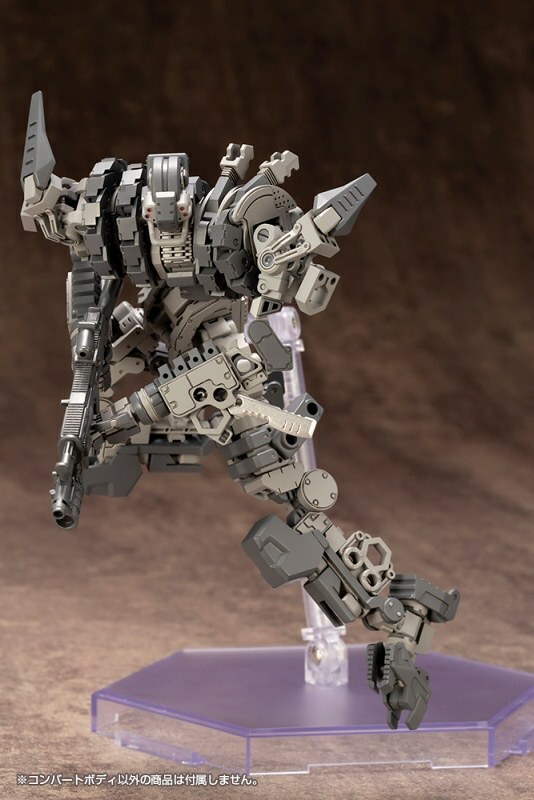 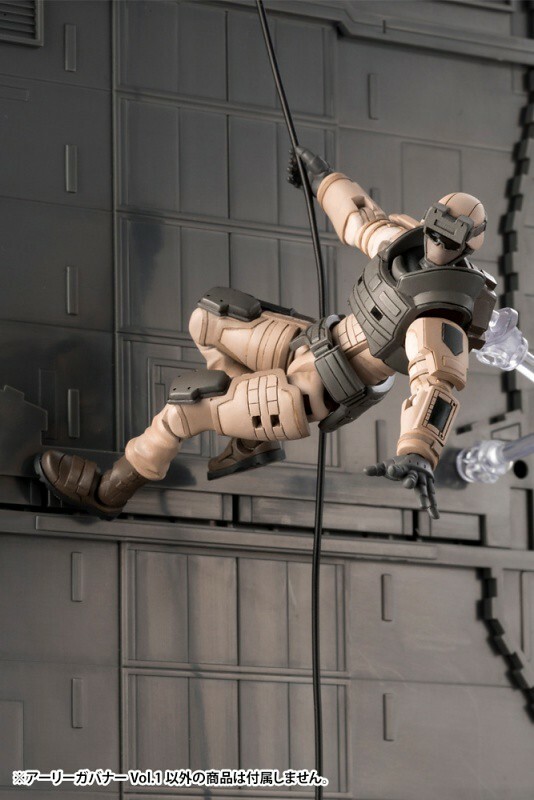 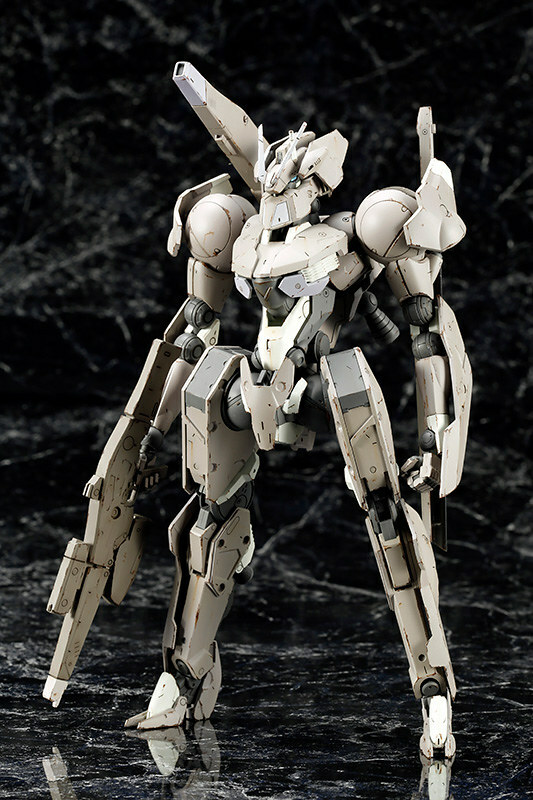 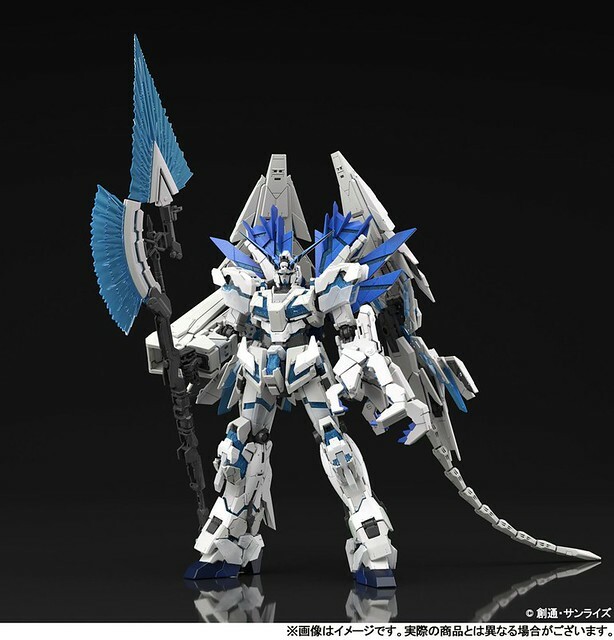 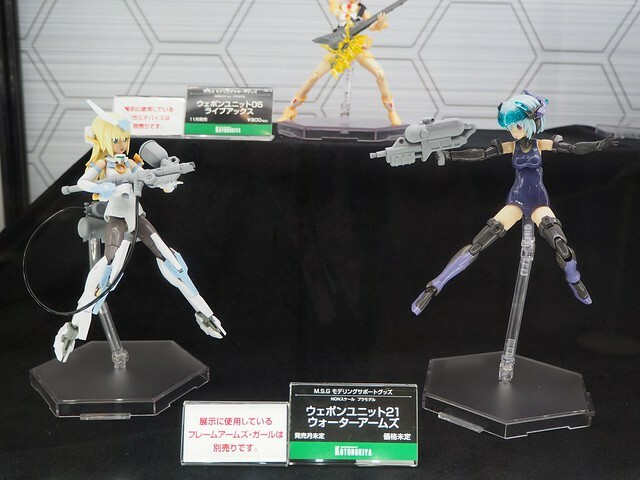 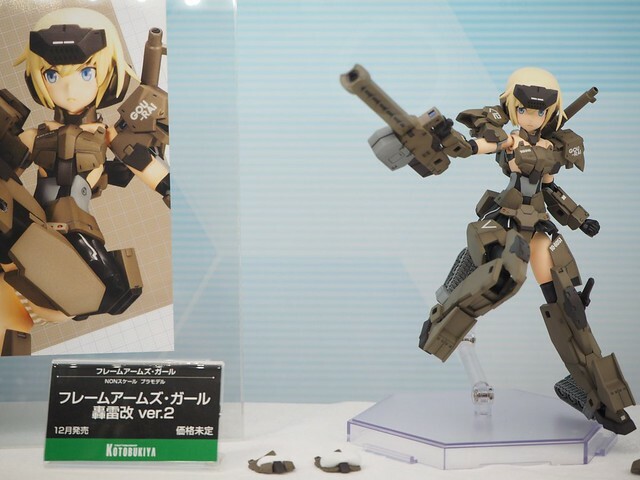 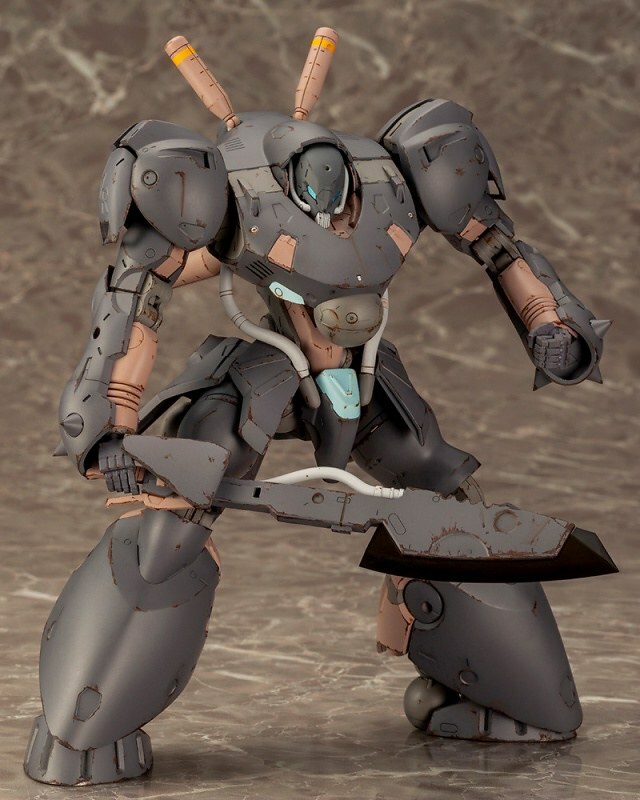 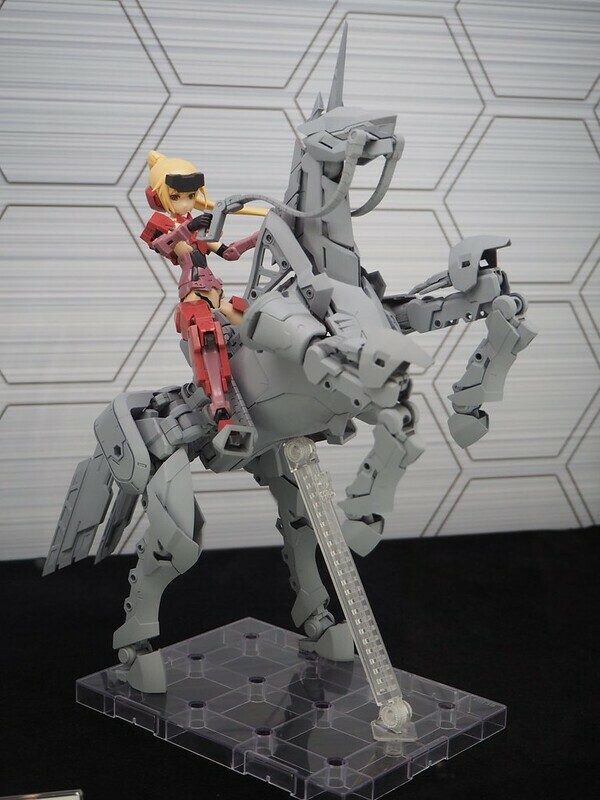 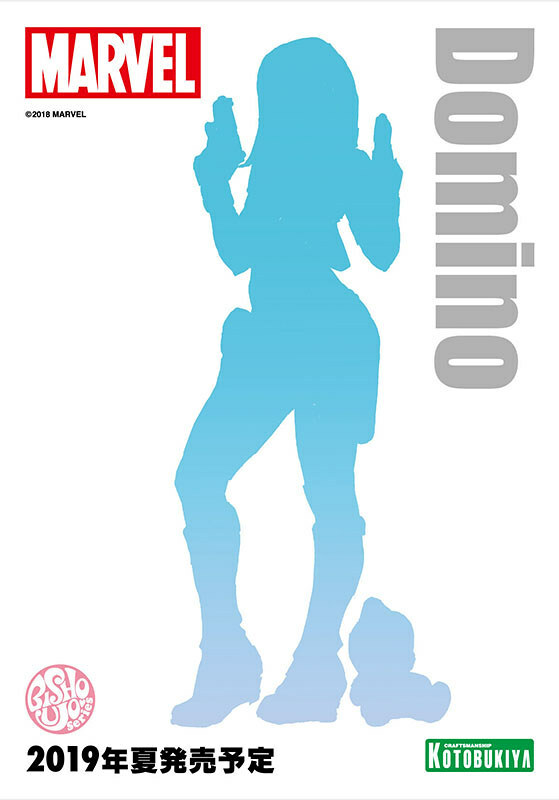 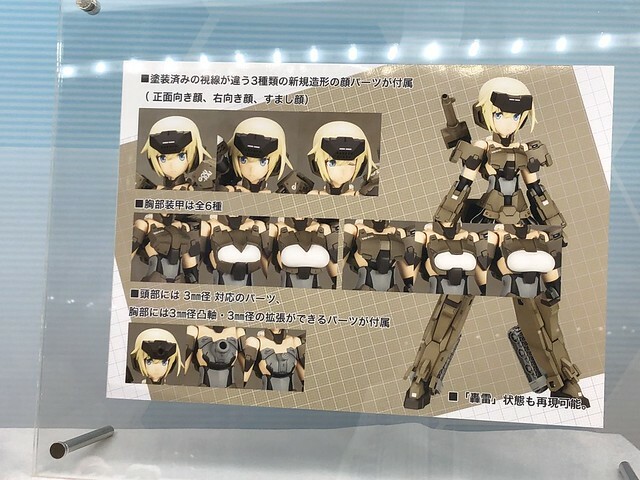 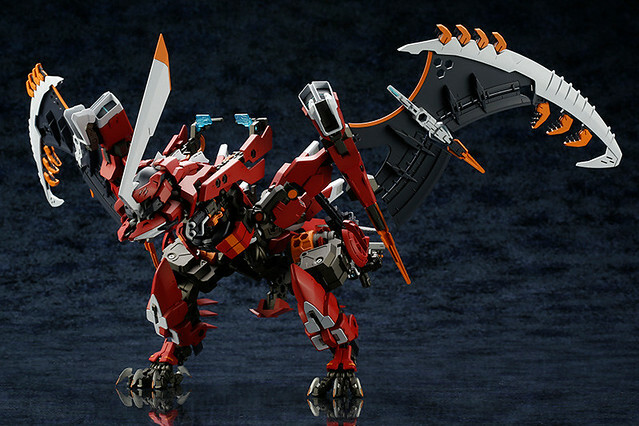 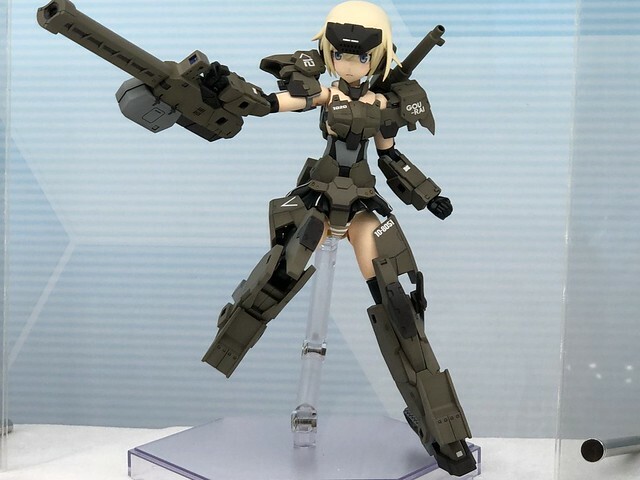 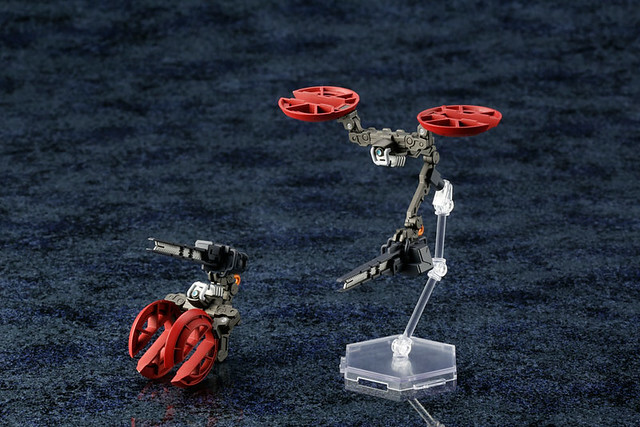 Kotobukiya released a ton of buildable model including M.S.G, Hexa Gear, Frame Arms Girl, Megami Device, Busou Shinki, etc. 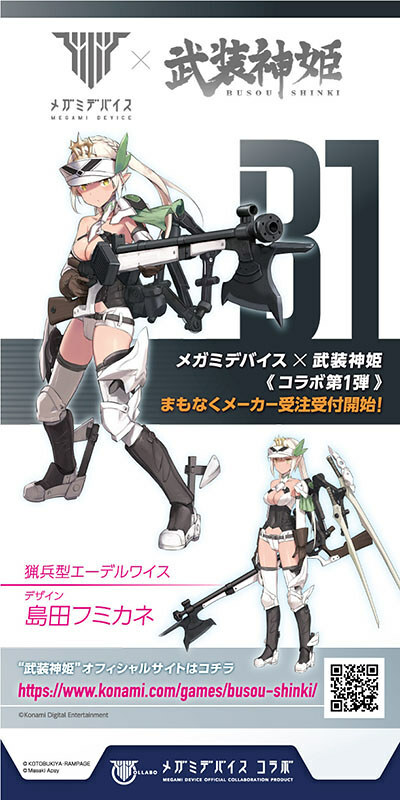 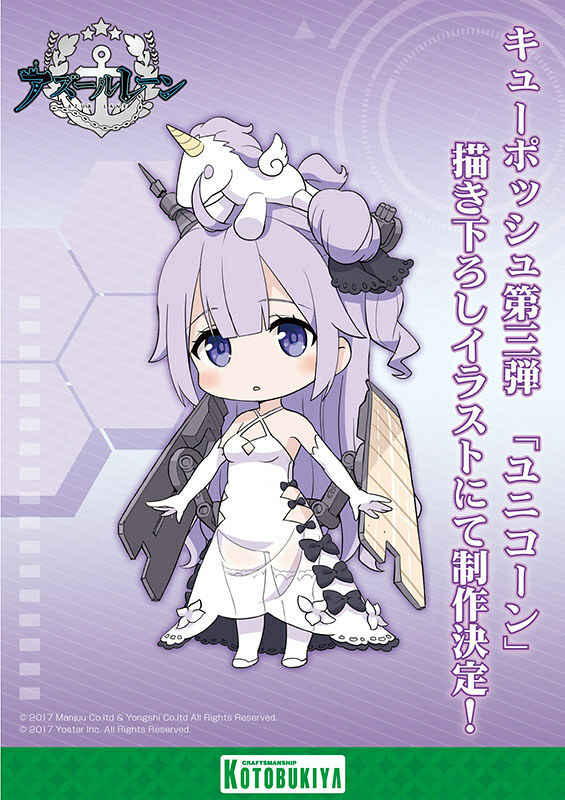 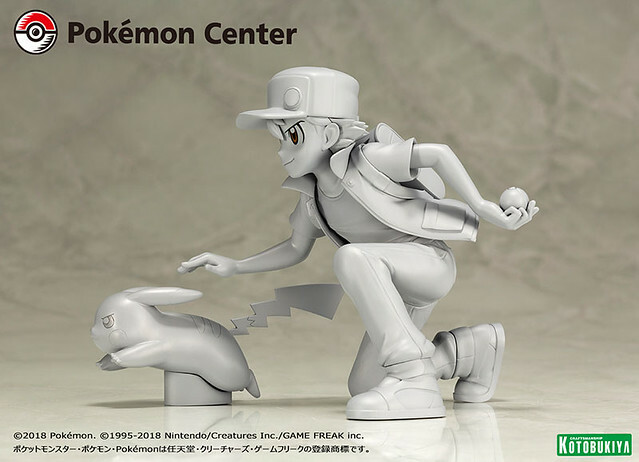 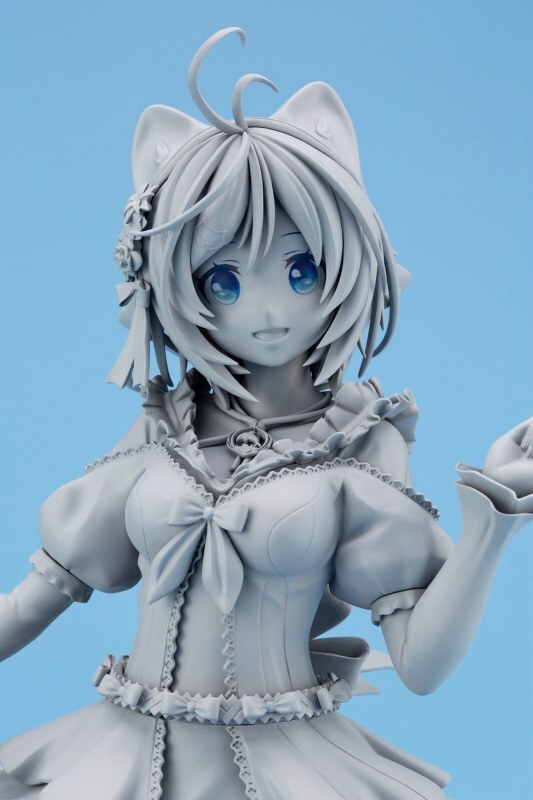 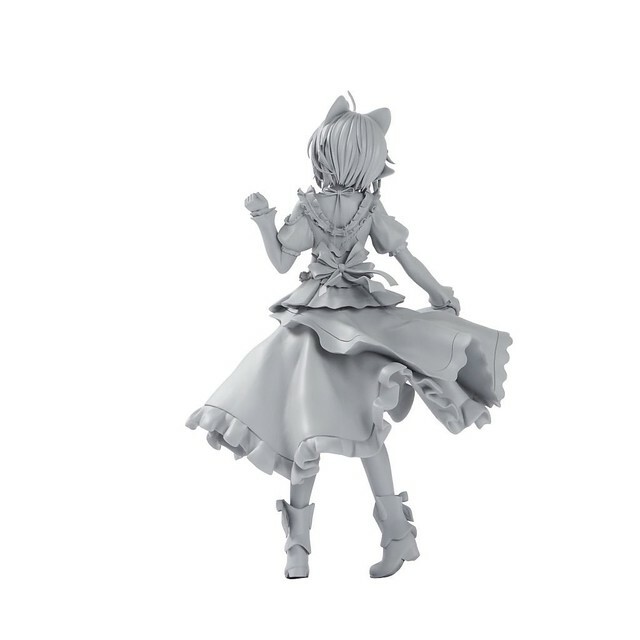 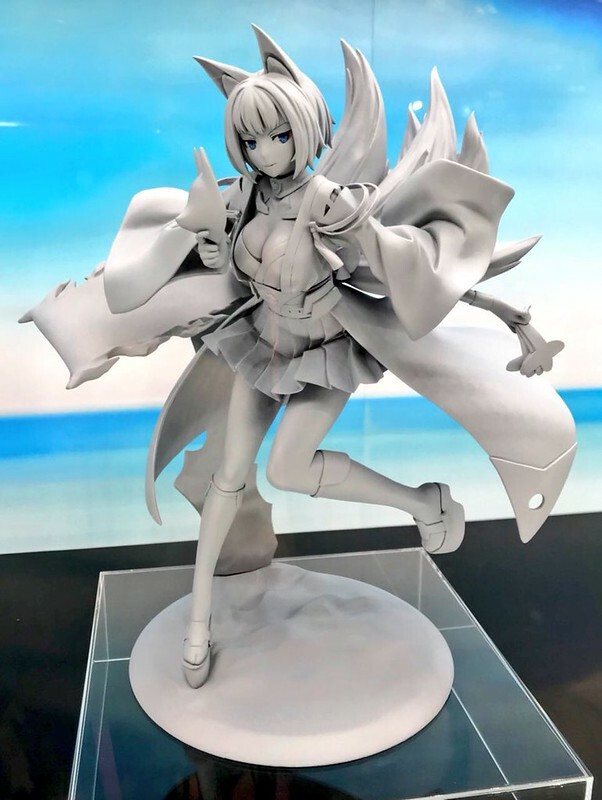 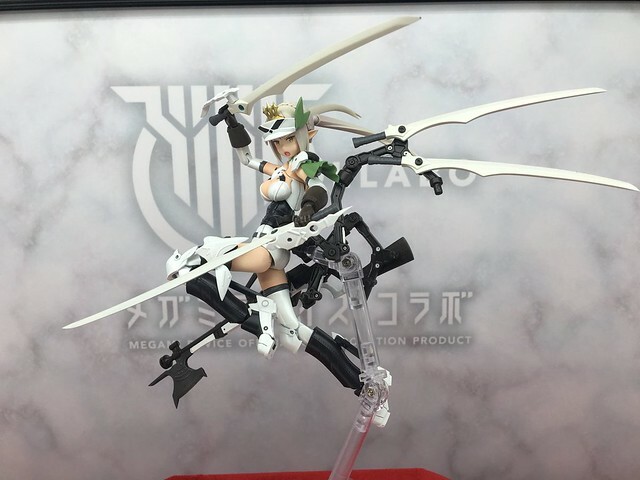 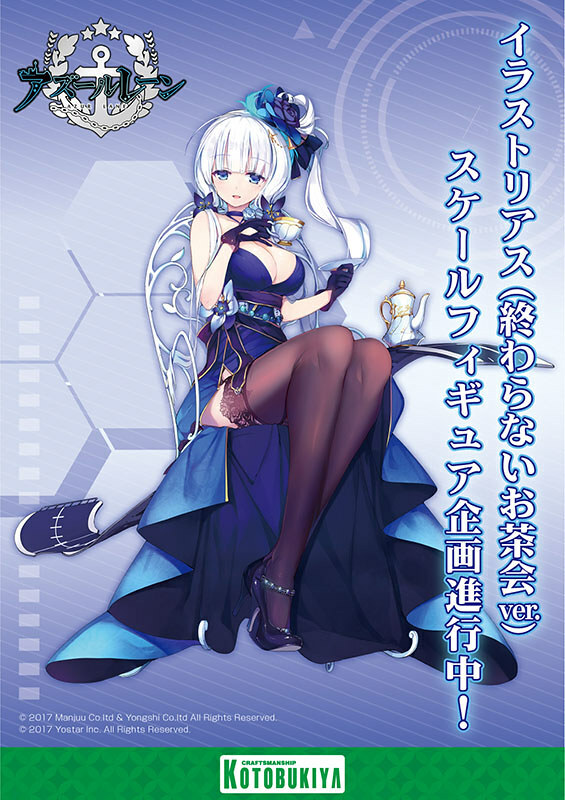 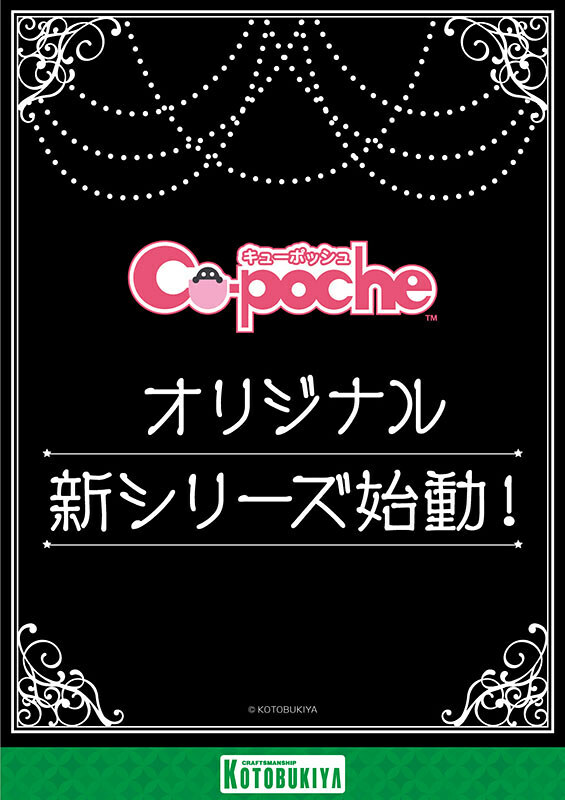 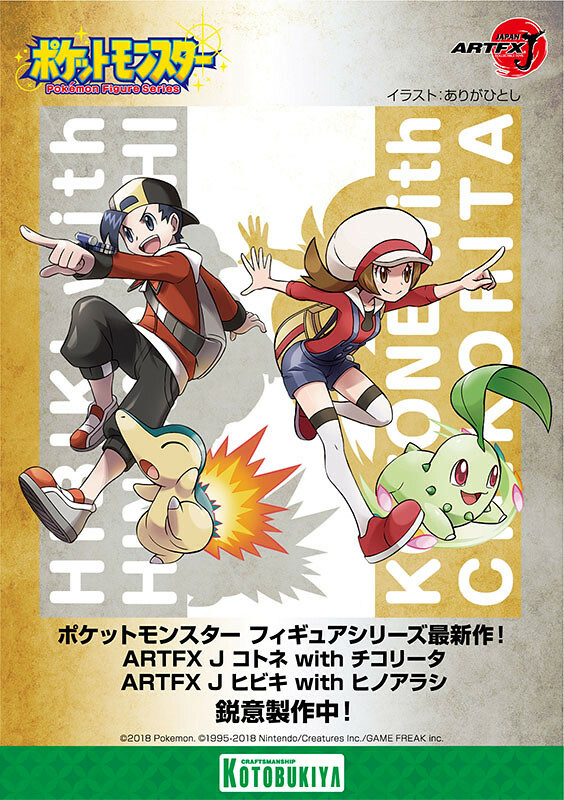 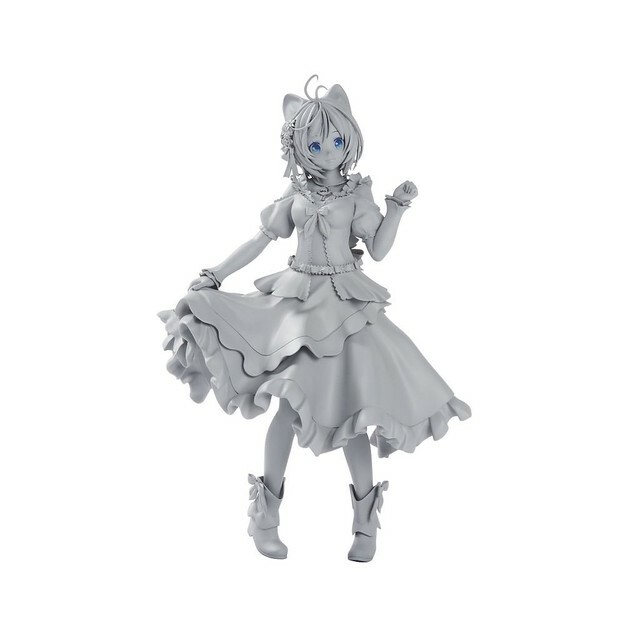 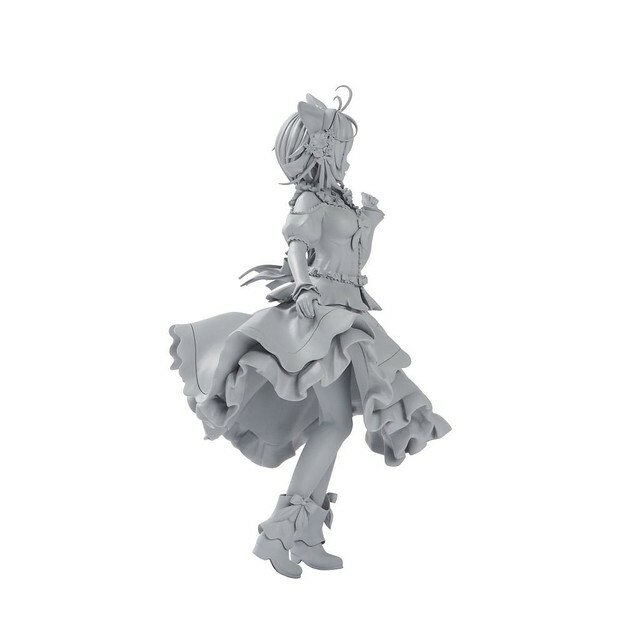 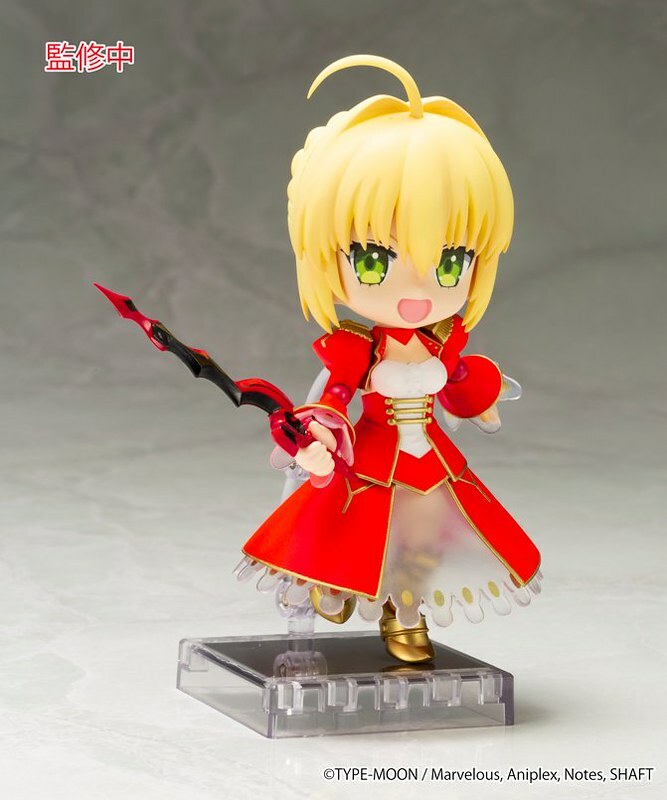 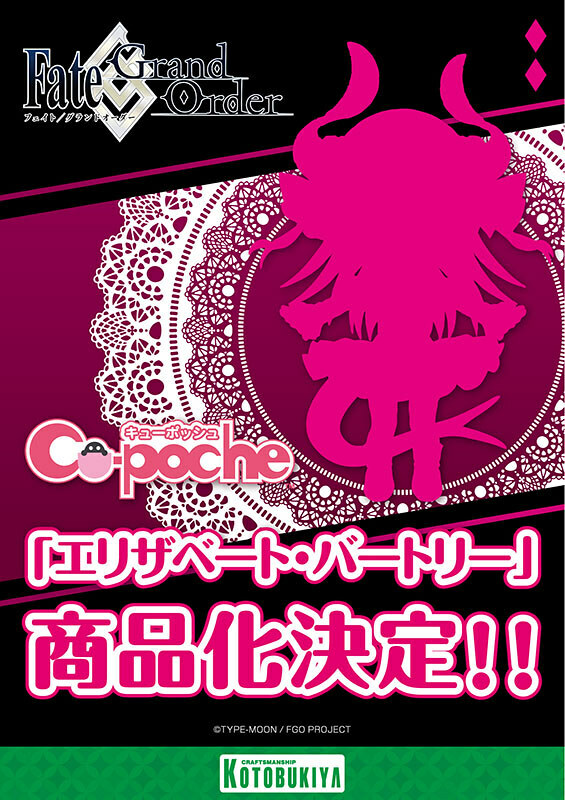 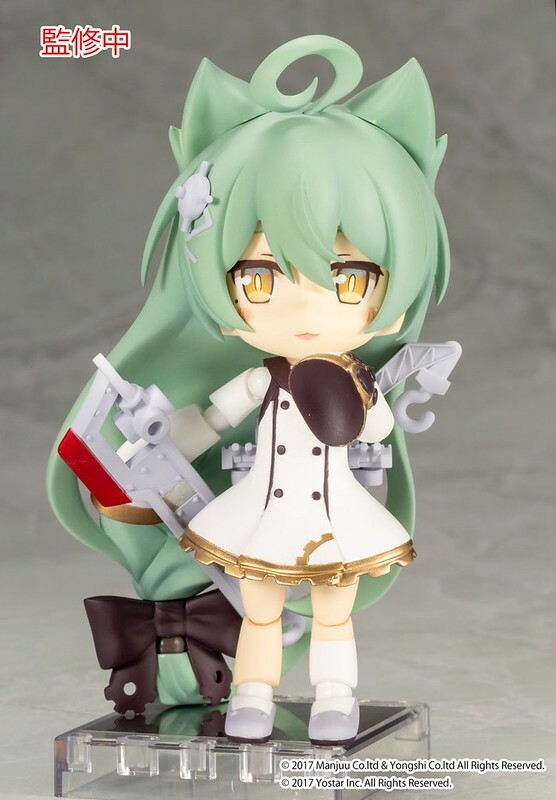 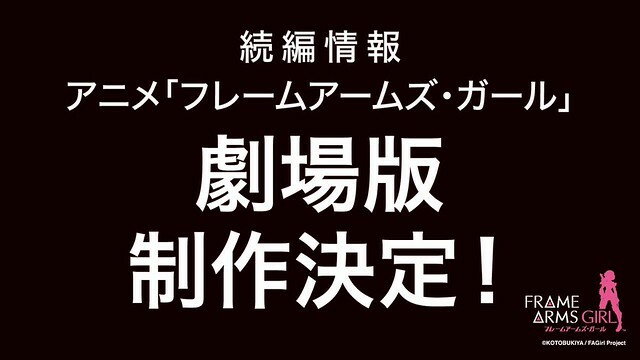 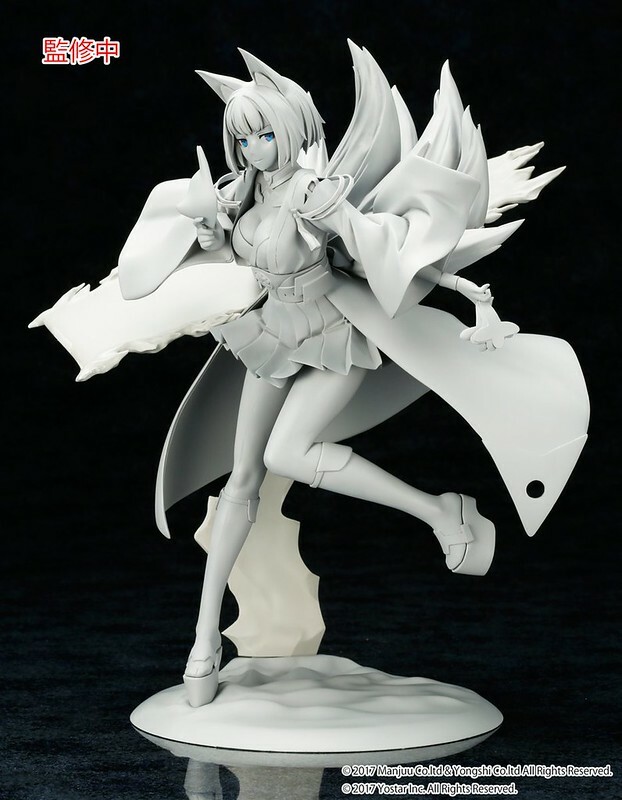 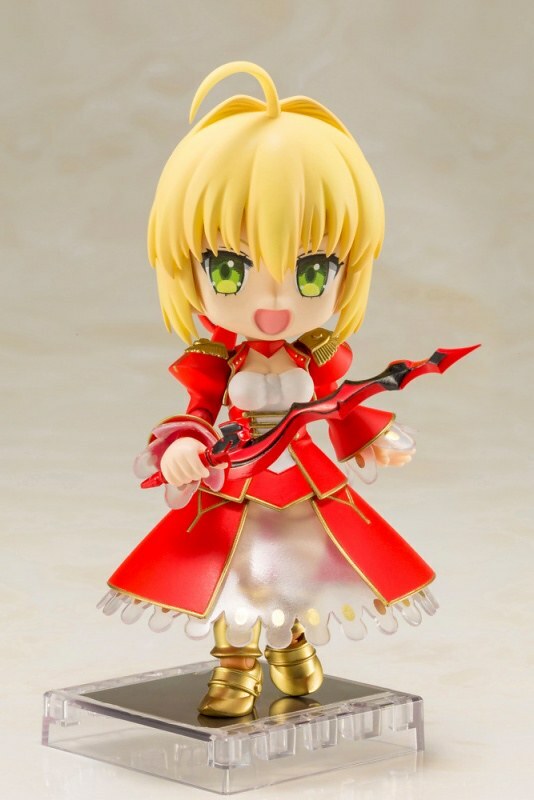 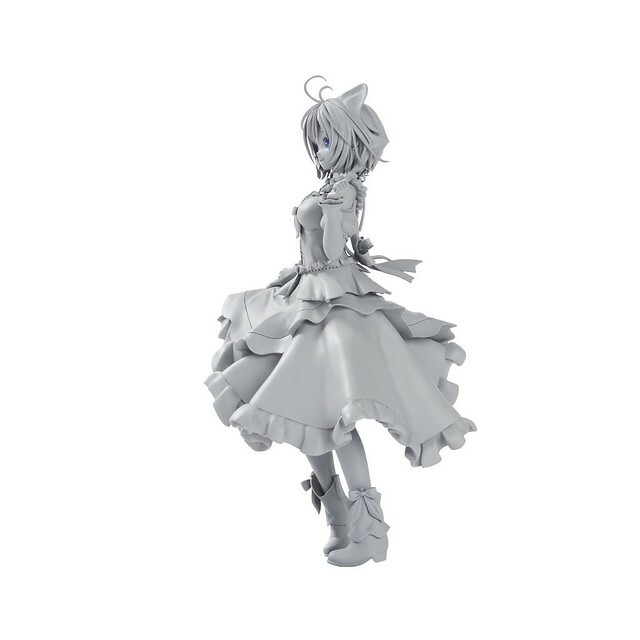 Character Figure includes Pokemon, Azur Lane, FGO, etc., and Japan’s renowned illustrator Shunya Yamashita (山下しゅんや) collaborated bishoujo series model. 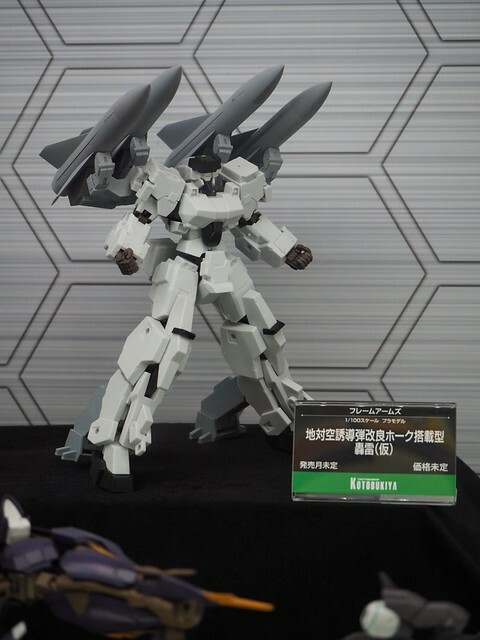 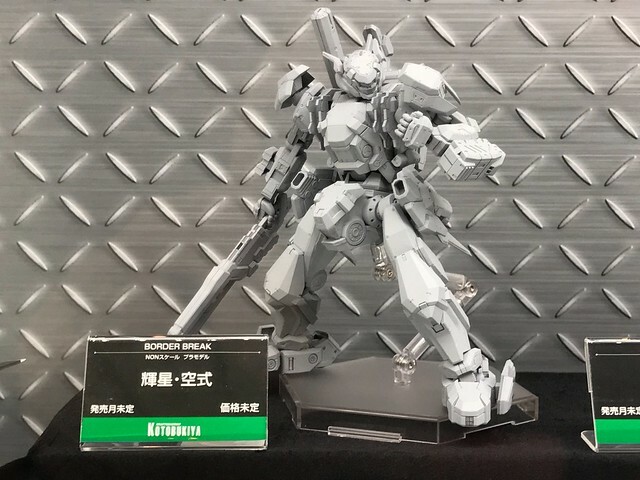 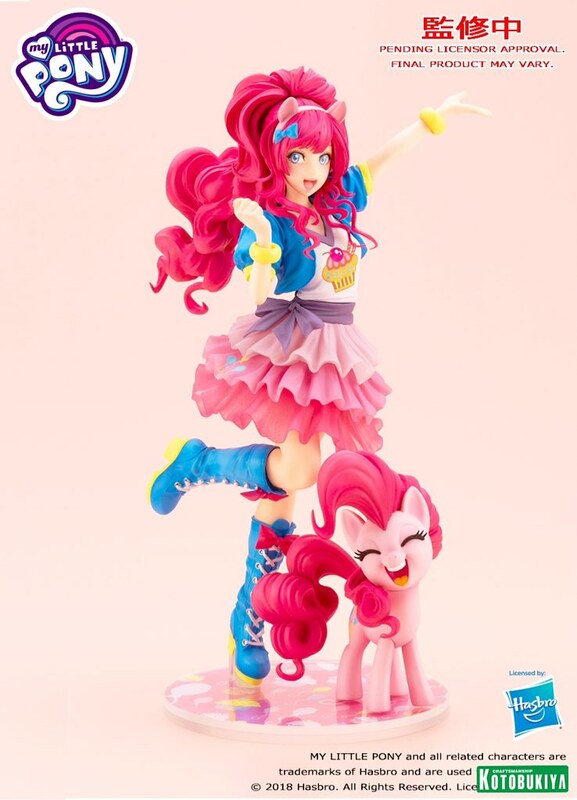 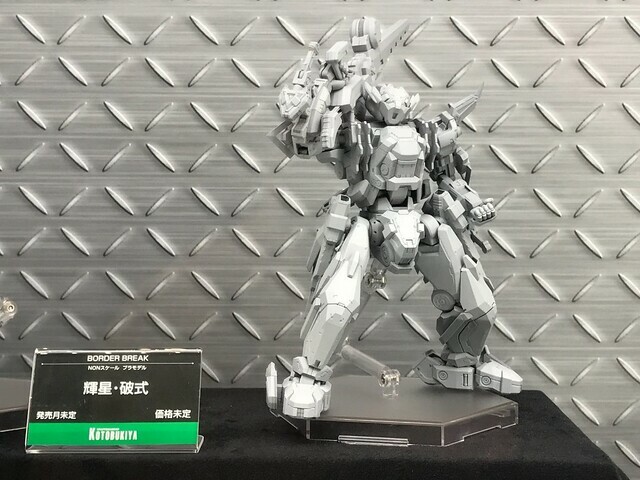 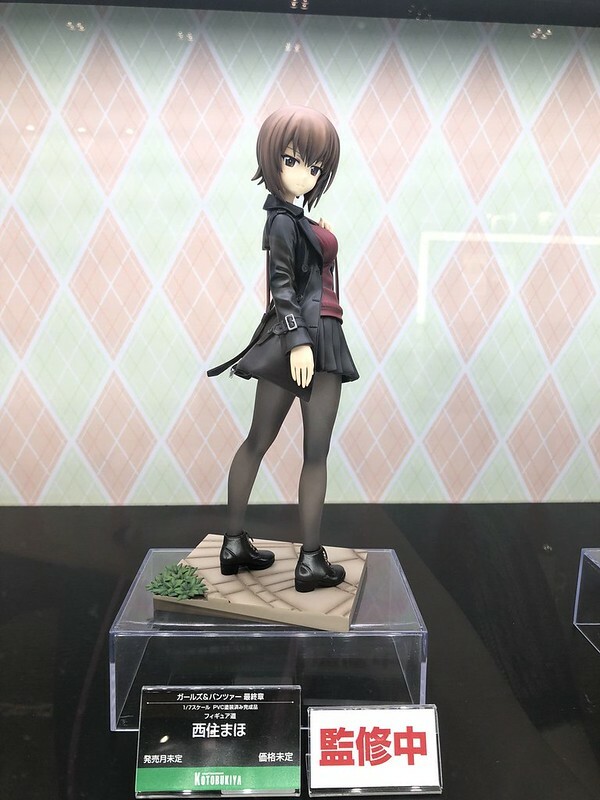 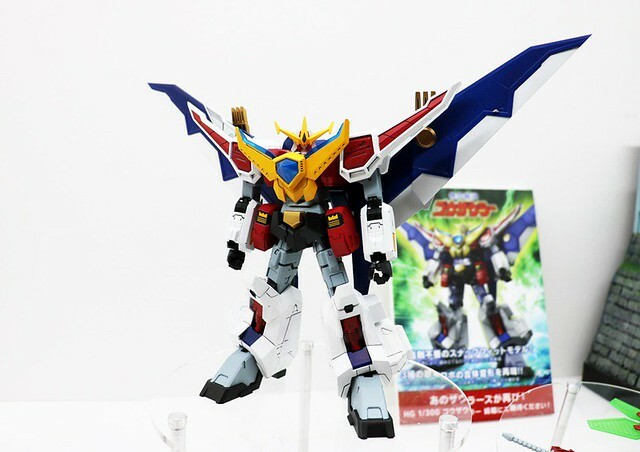 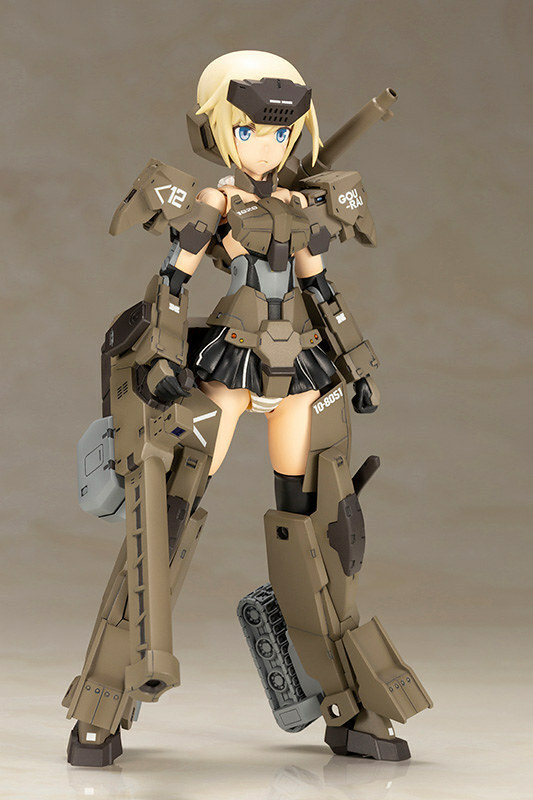 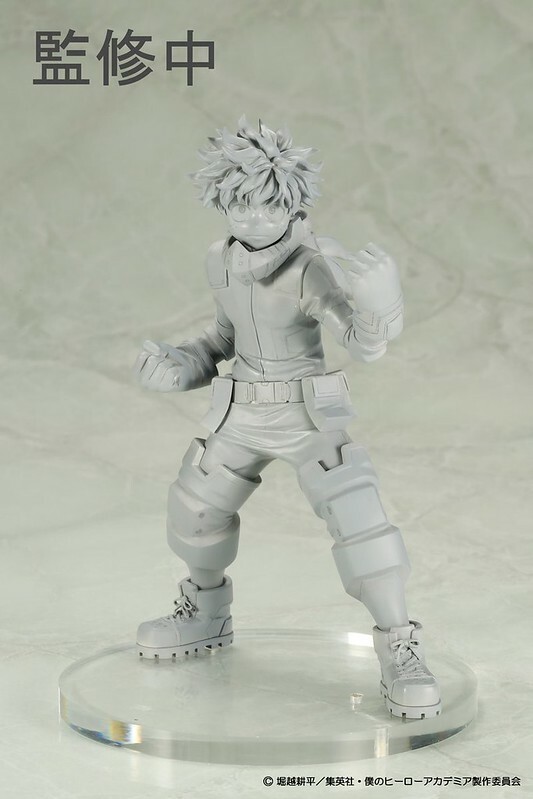 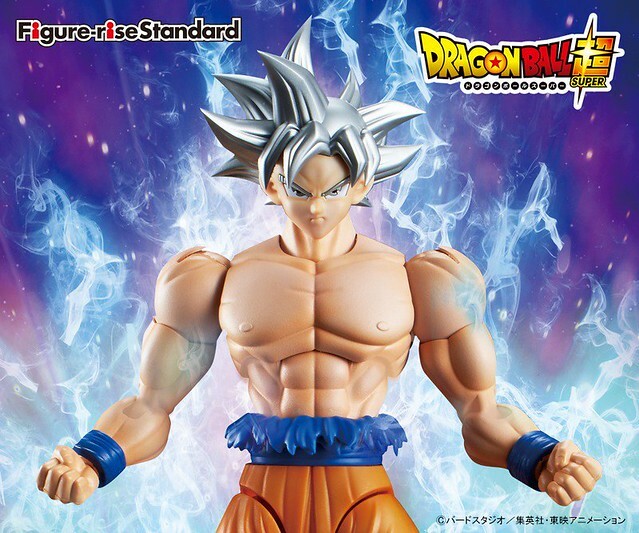 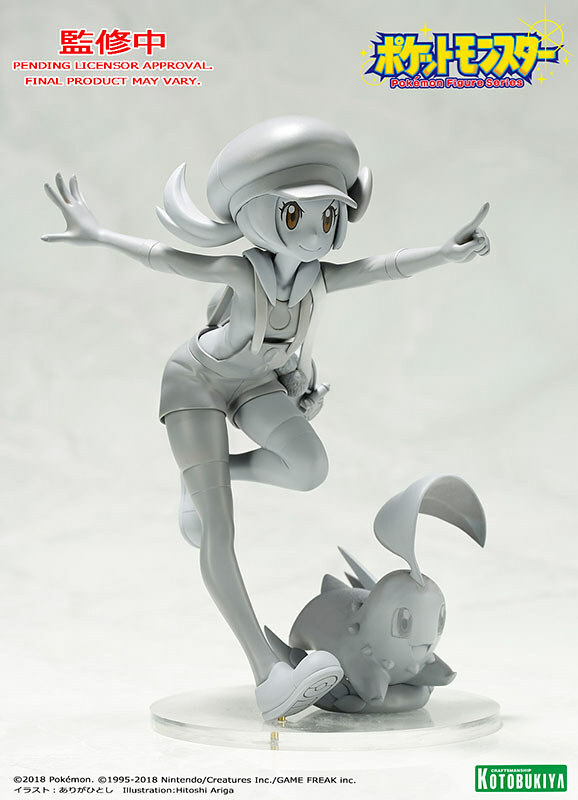 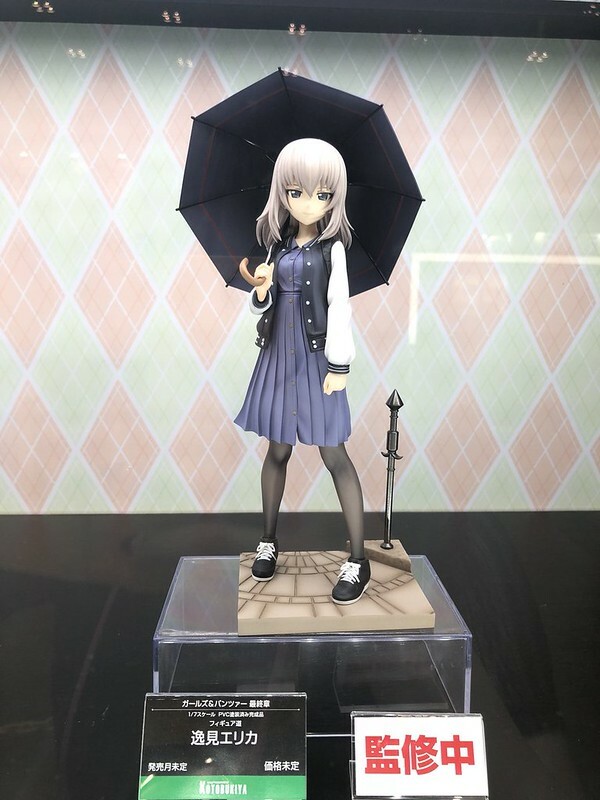 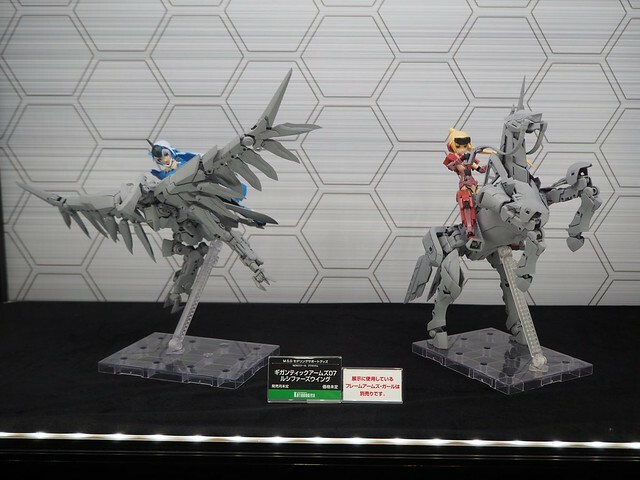 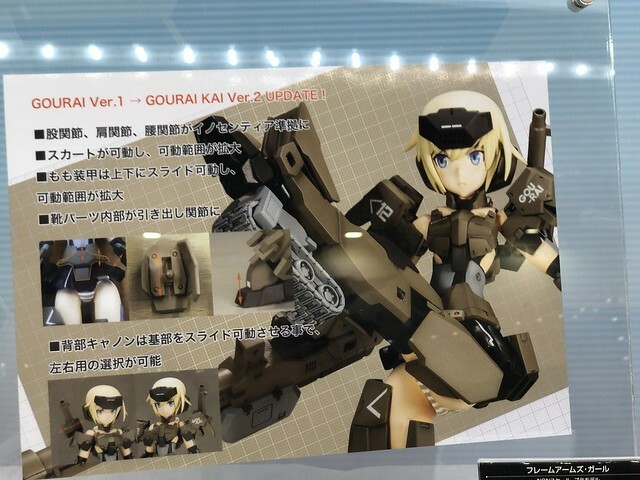 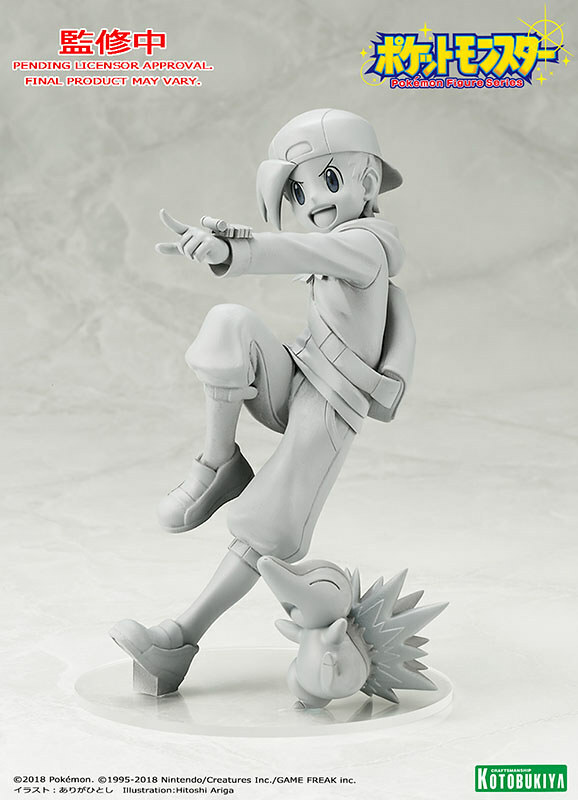 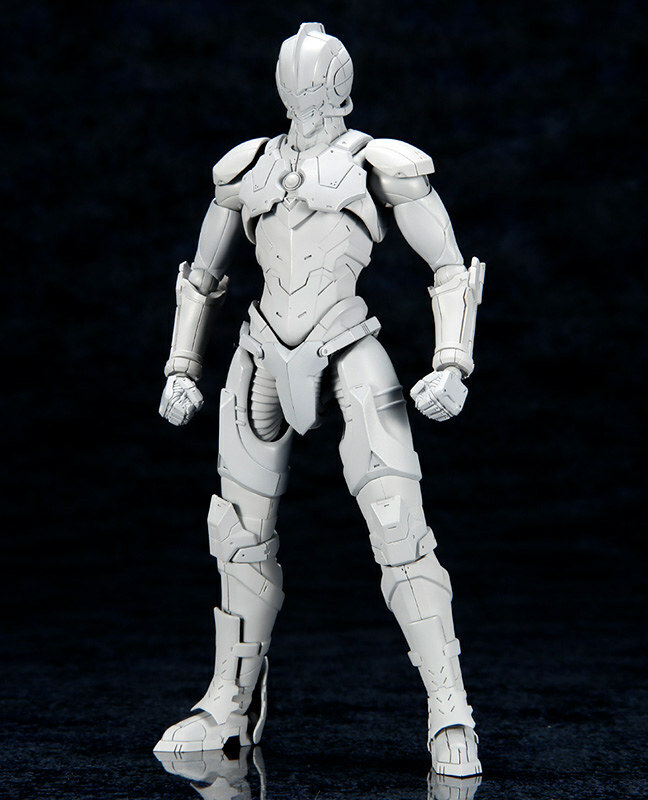 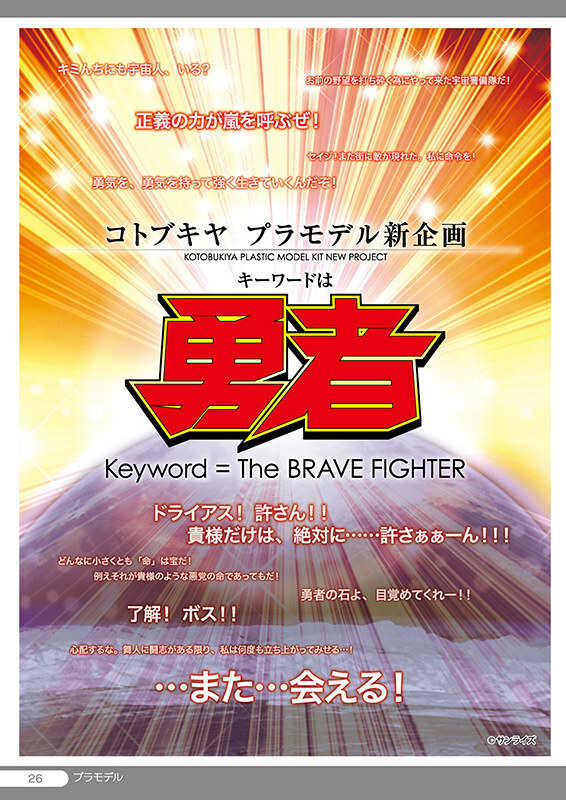 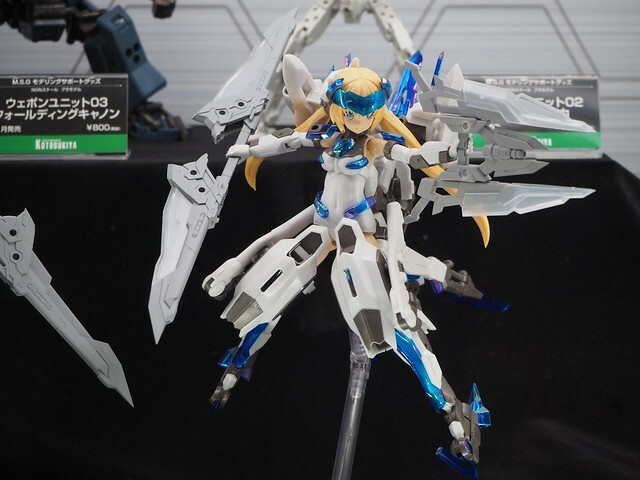 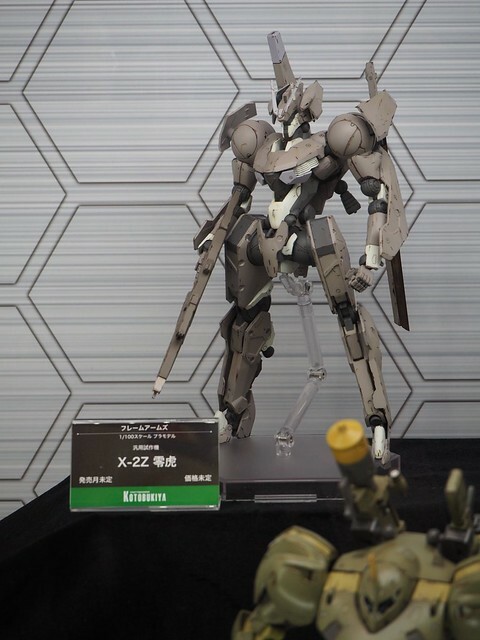 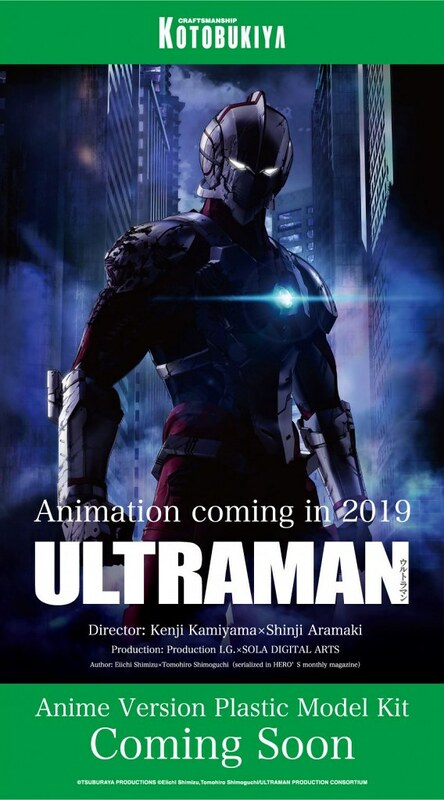 Kotobukiya also report future build model for Sunrise’s Brave series! 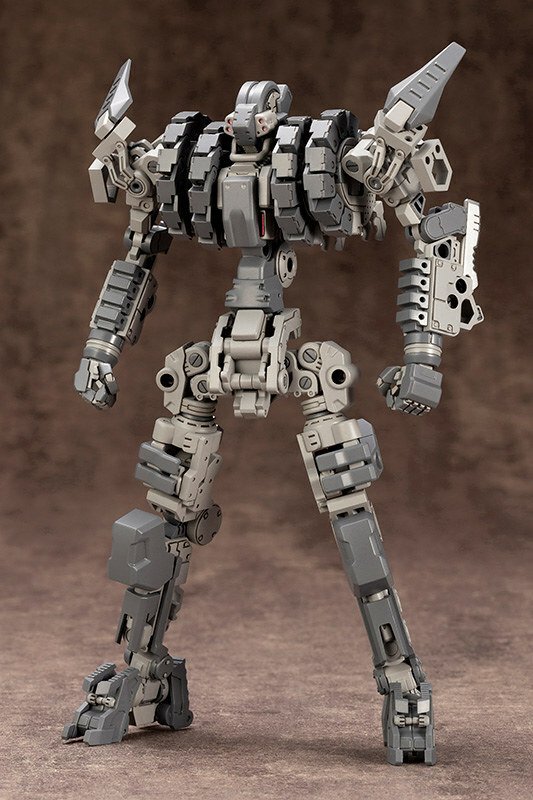 ▼Highly expandable frame M.S.G Convert BODY(コンバートボディ). 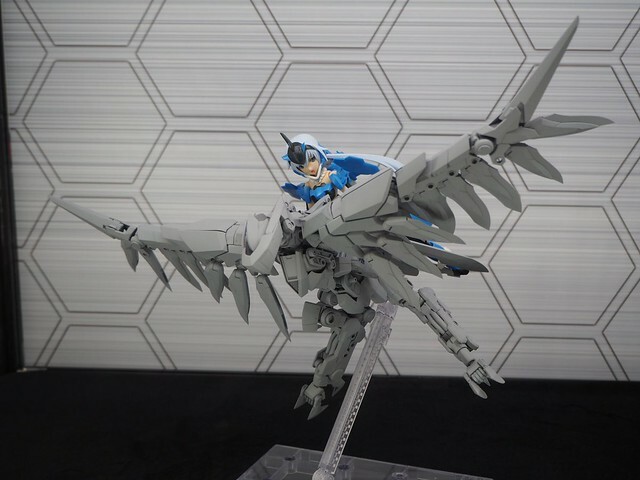 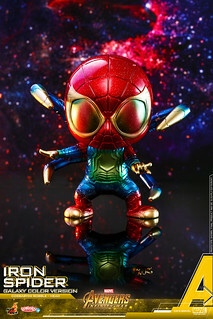 ▼Megami Device ASRA exclusive paint Ver. 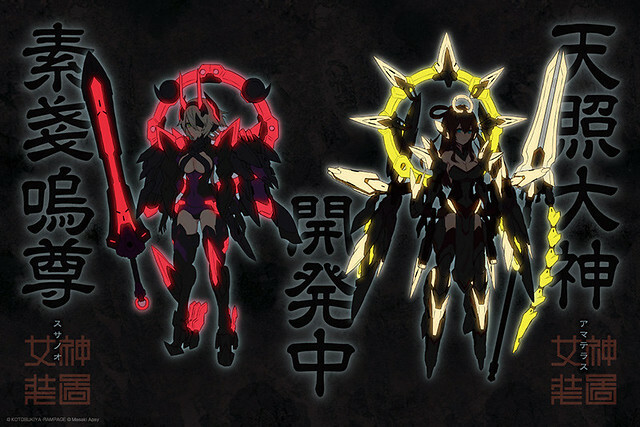 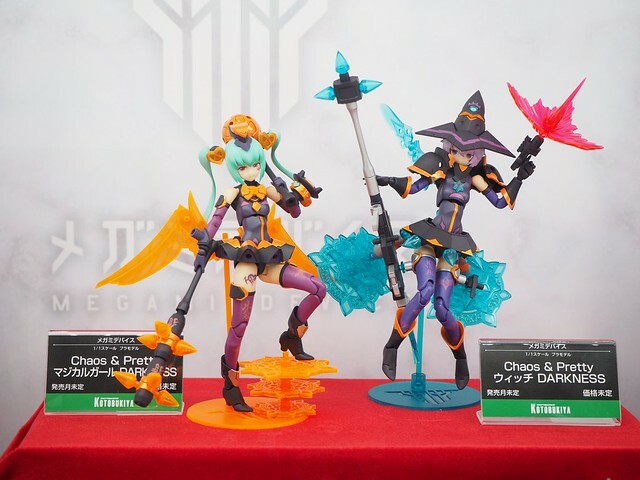 ▼Redeco Chaos & Pretty - Magical Girl & Witch darkness Ver. 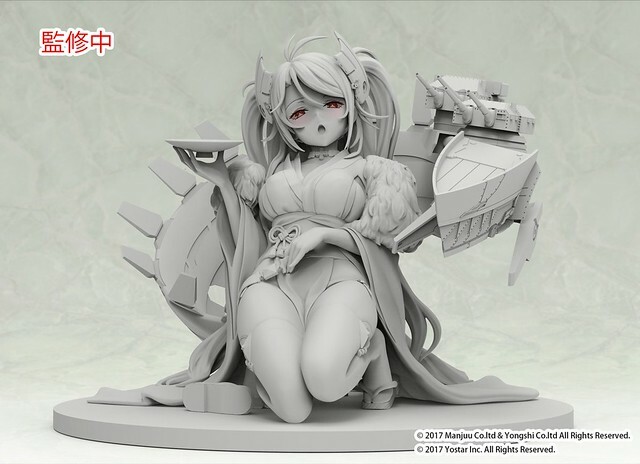 ▼Azur Lane Prinz Eugen Hyakka Ryōran Ver.